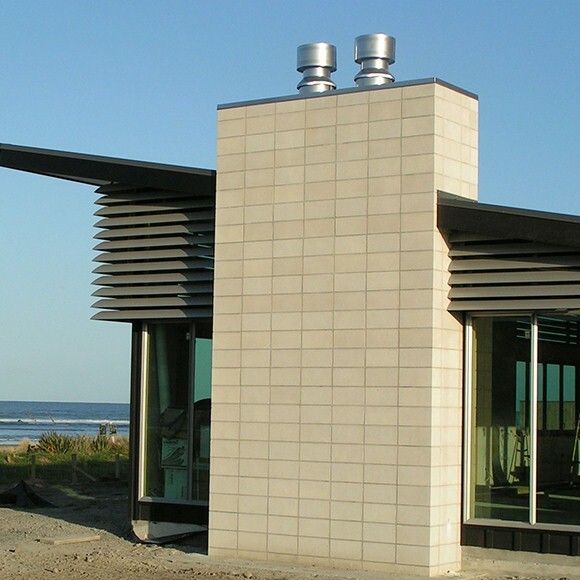 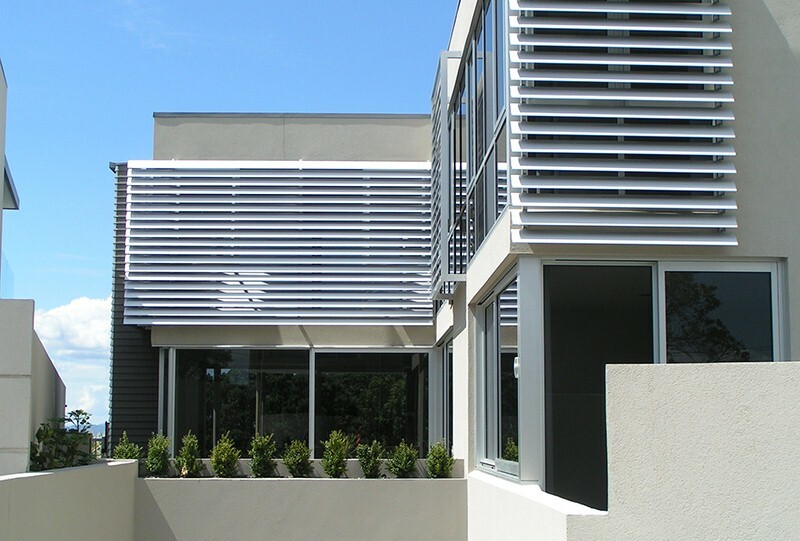 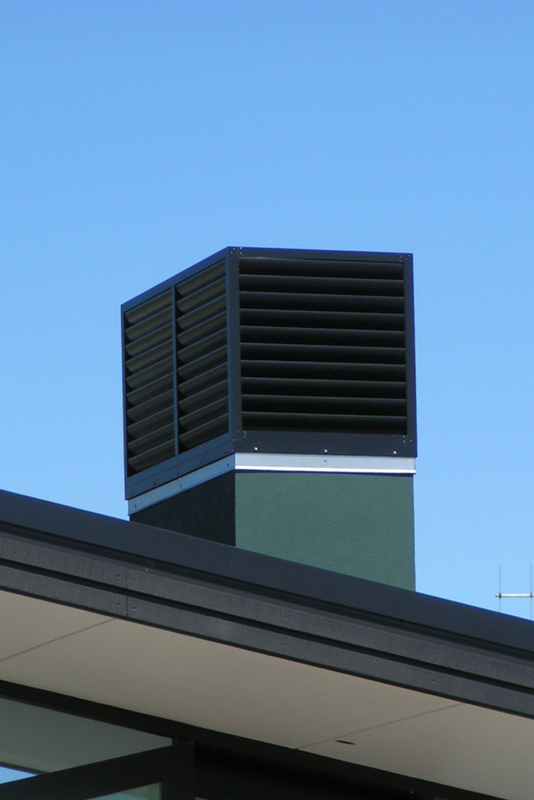 Louvre Systems Flues Screens are available in various sizes, making it easier to match to your project while adding a distinctive touch of curb side appeal. 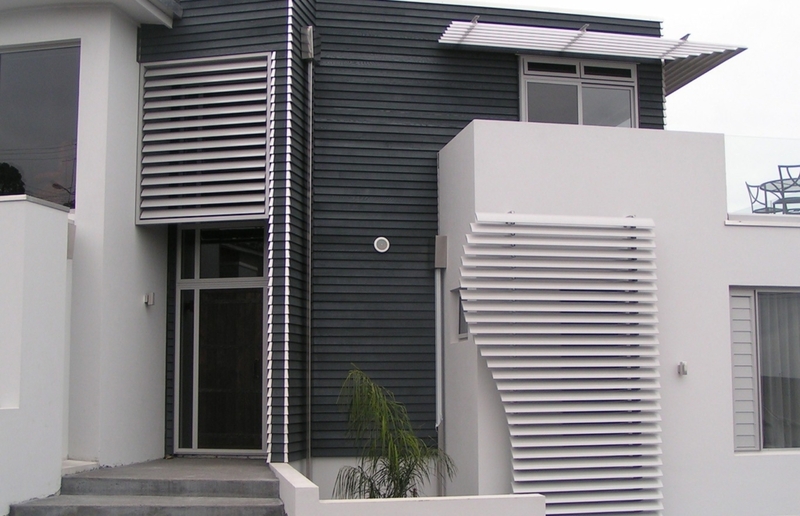 They are made to be functional but also aesthetically pleasing, while still fulfilling council requirements. 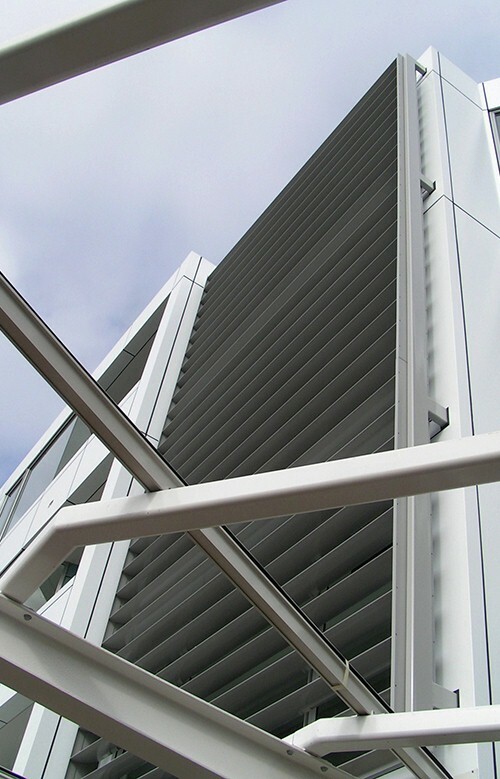 They can be used in the fixed application, angled to your requirements, or even inverted.